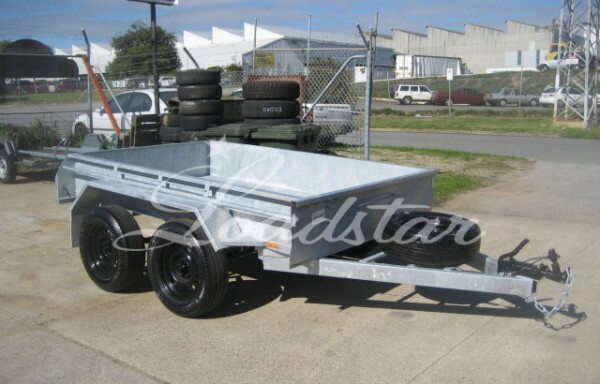 A fully welded RHS chasis, heavy duty tandem axle trailer. 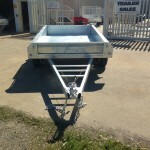 This trailer is galvanized and is built strong. 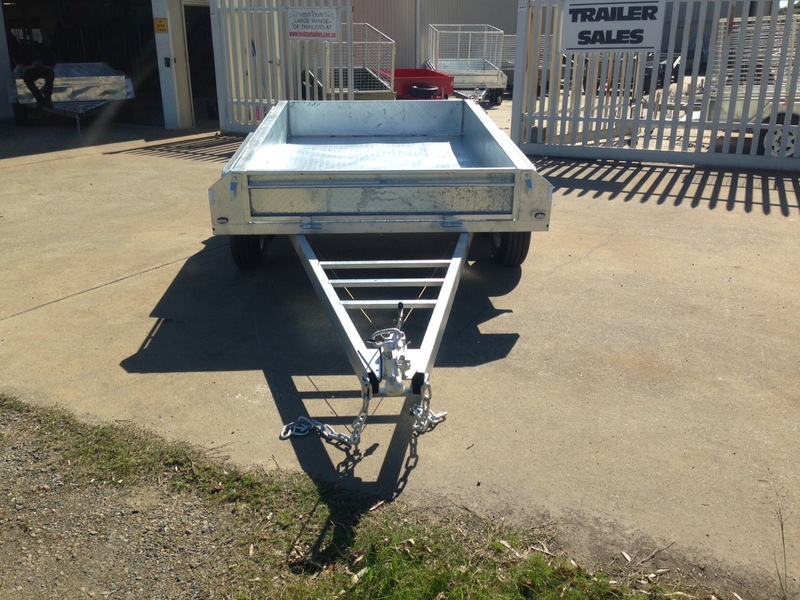 Trailer has an over rated suspension and axle set up. 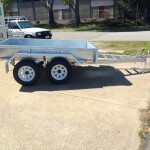 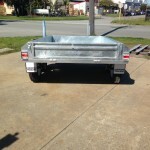 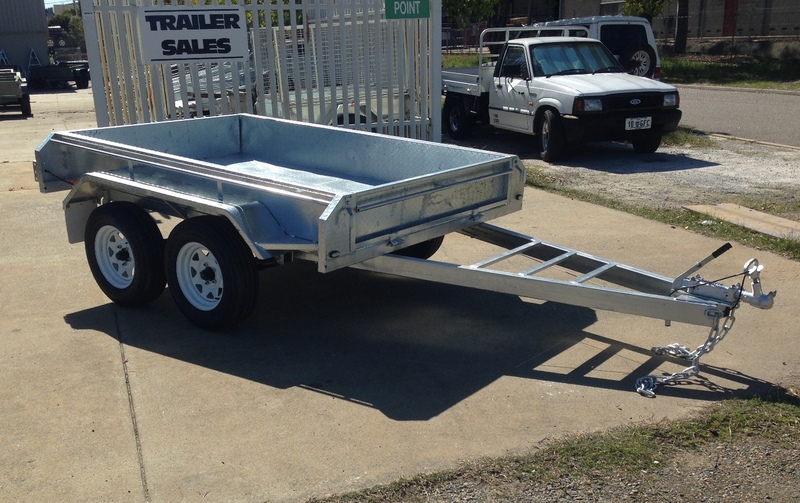 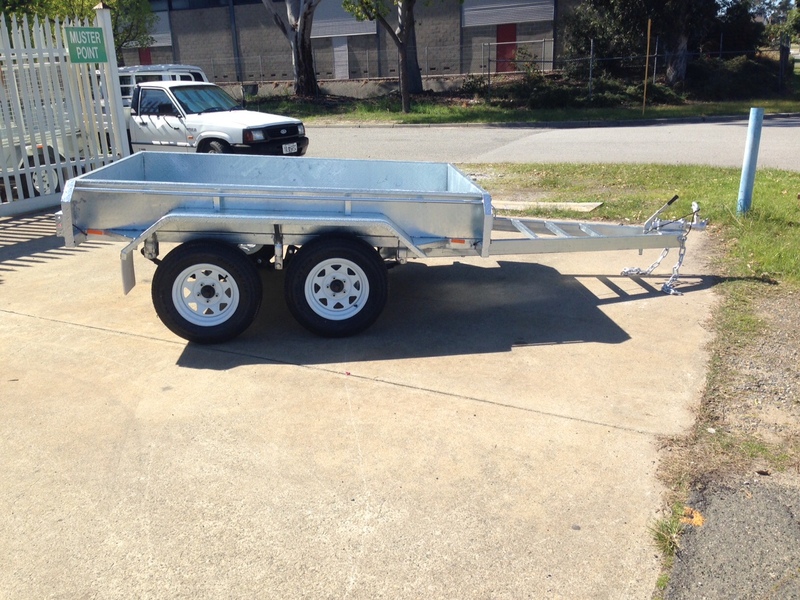 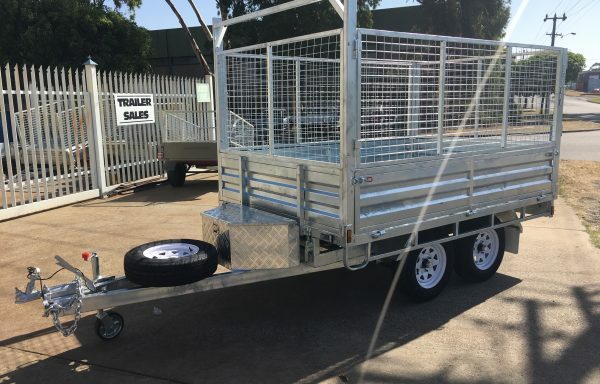 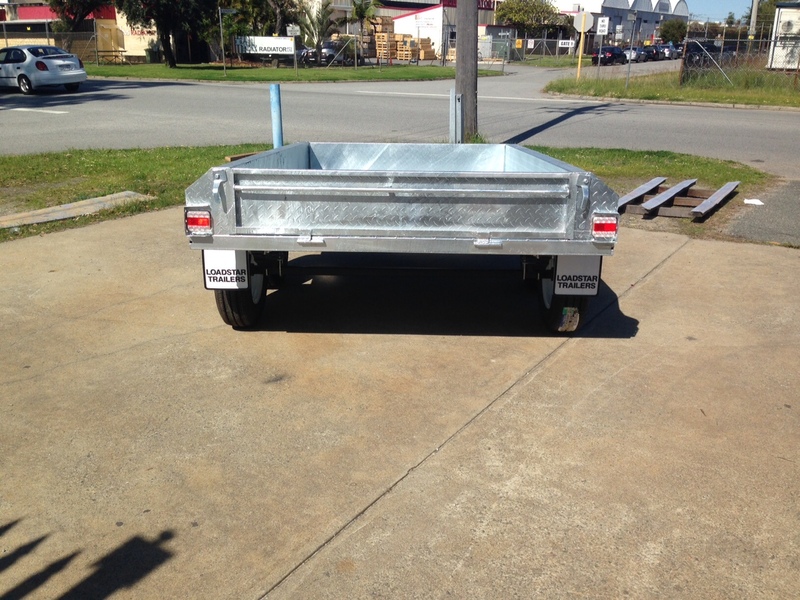 Trailer is fitted with mechanical over ride brakes and new 185 light truck tyres as standard.